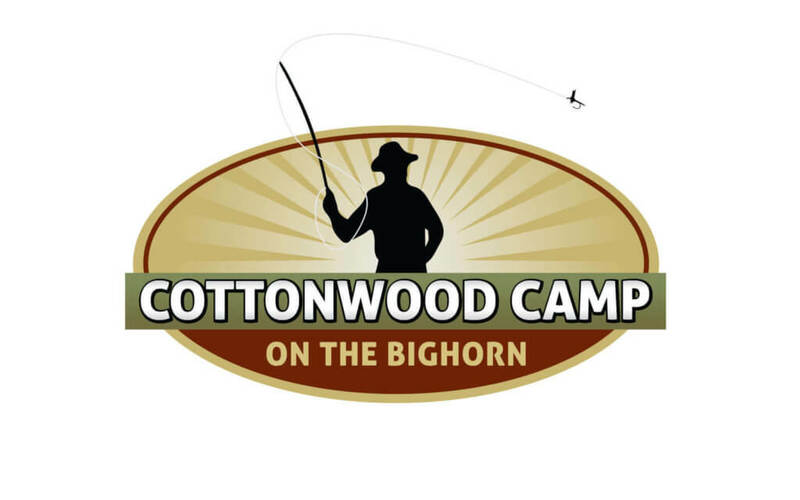 Cottonwood Camp is a complete and full service lodging, camping, and recreational facility for fly fishers and vacationers wanting to experience what the Bighorn River has to offer. 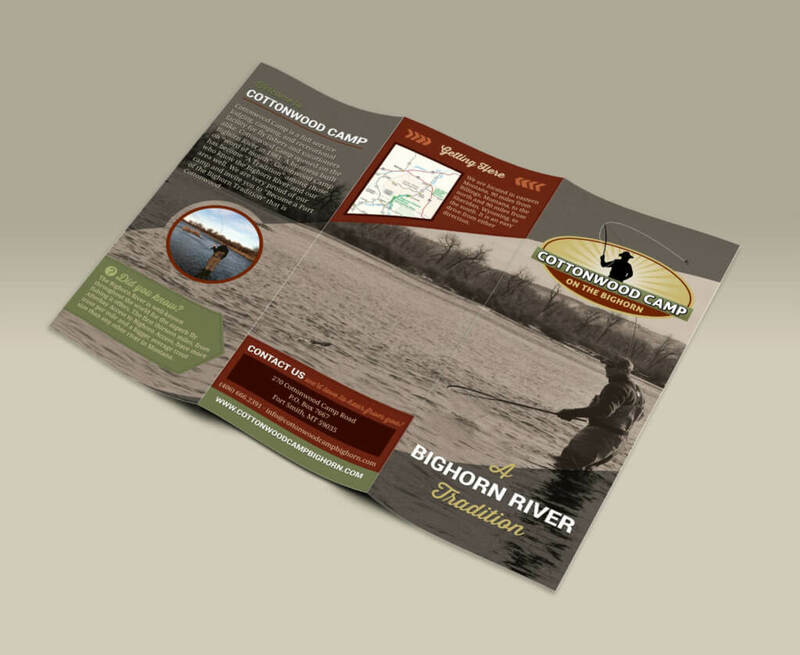 Cottonwood Camp is an established tradition along the Bighorn River. After coming under new ownership, they partnered with Zee Creative to reinvigorate their image. 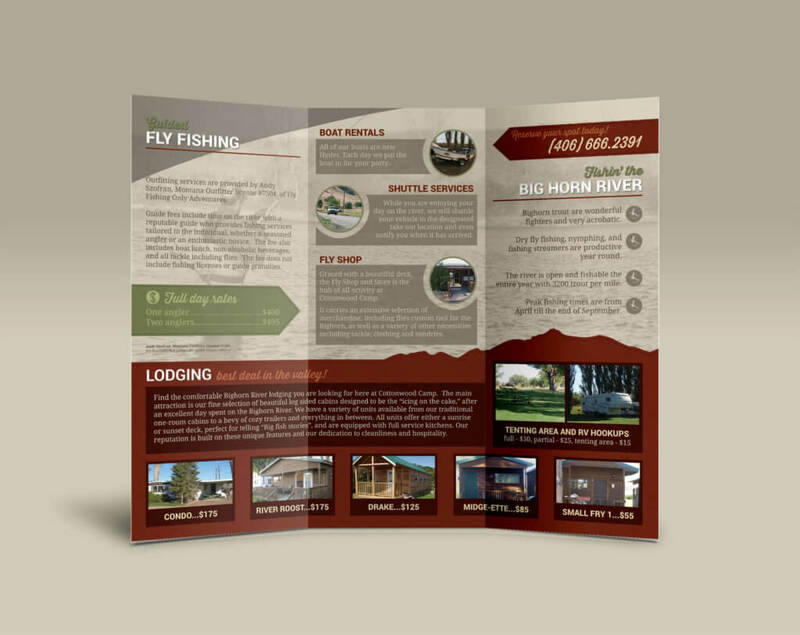 We have worked on several projects with them including an all new logo, mobile friendly website, and marketing materials like a tri-fold informational brochure.